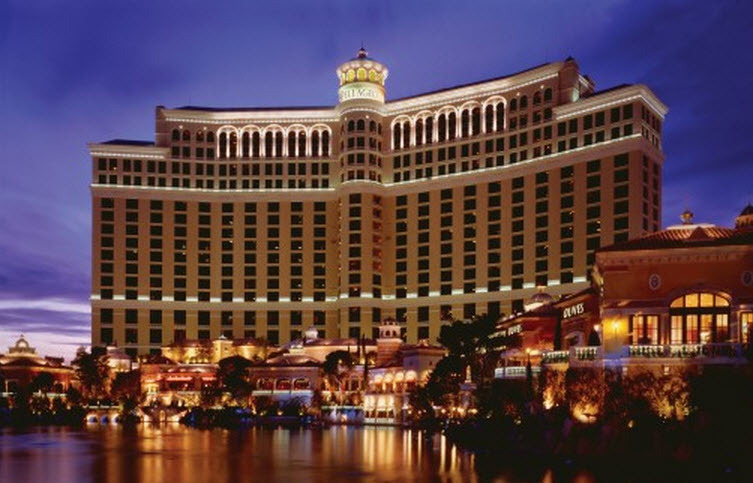 Call Bellagio Las Vegas at 888.987.6667 and mention you are attending MarketingSherpa Summit or use the the link below. 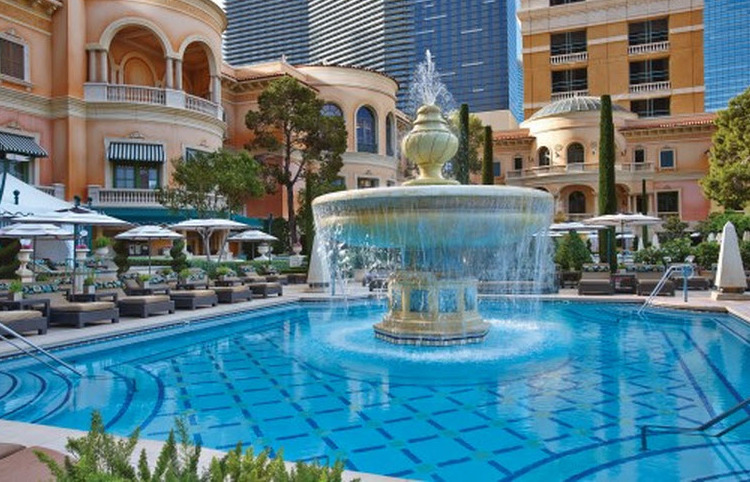 Earning the AAA Five Diamond status for its unprecedented combination of elegant architecture, sophisticated design, high-end service and luxurious amenities, Bellagio’s stunning guest rooms and premium meeting and convention spaces will make your time at MarketingSherpa Summit 2016 a conference experience like no other. 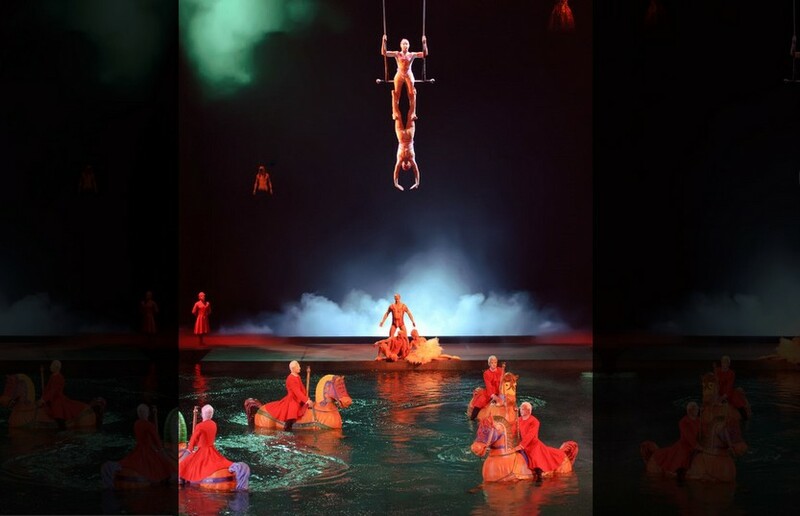 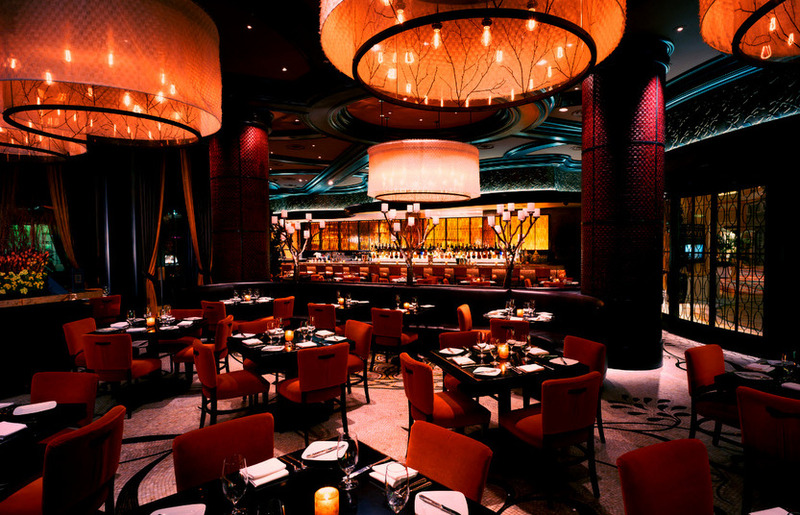 With an unparalleled view of the world-renowned Fountains of Bellagio, dazzling Cirque du Soleil performances and extraordinary dining options developed by award-winning culinary masterminds, Bellagio has earned its reputation for being one of the remaining classic Las Vegas premier resort destinations. 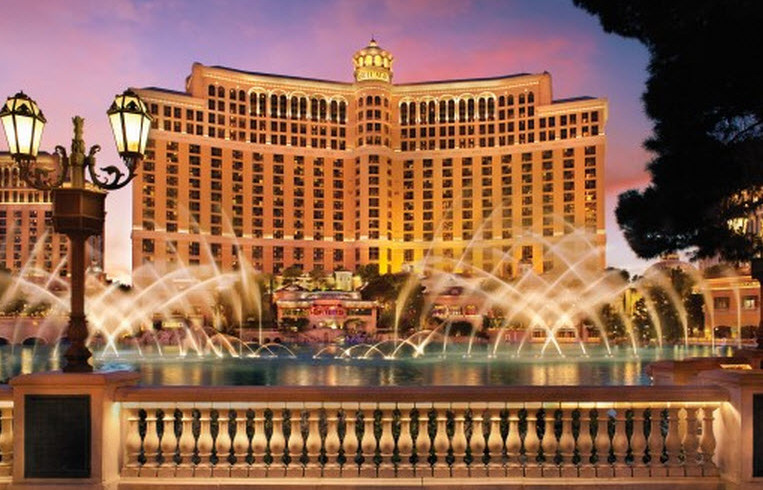 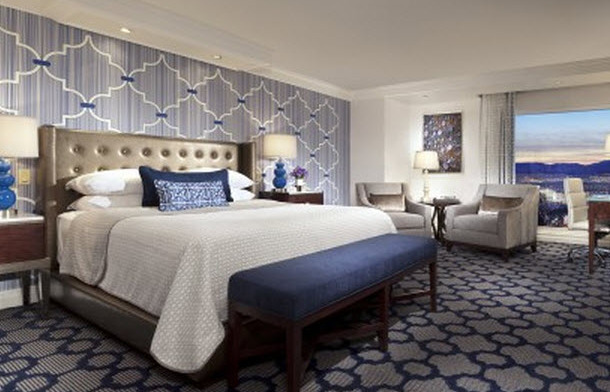 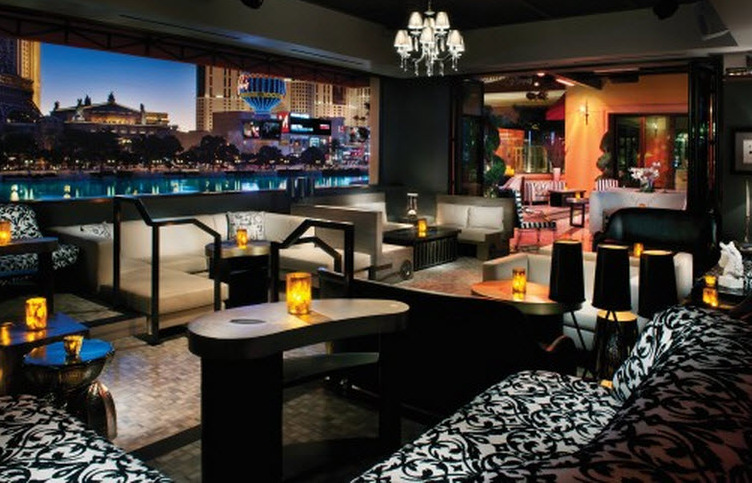 Make the most out of your time at MarketingSherpa Summit 2016 by staying in the center of the action at Bellagio Las Vegas.